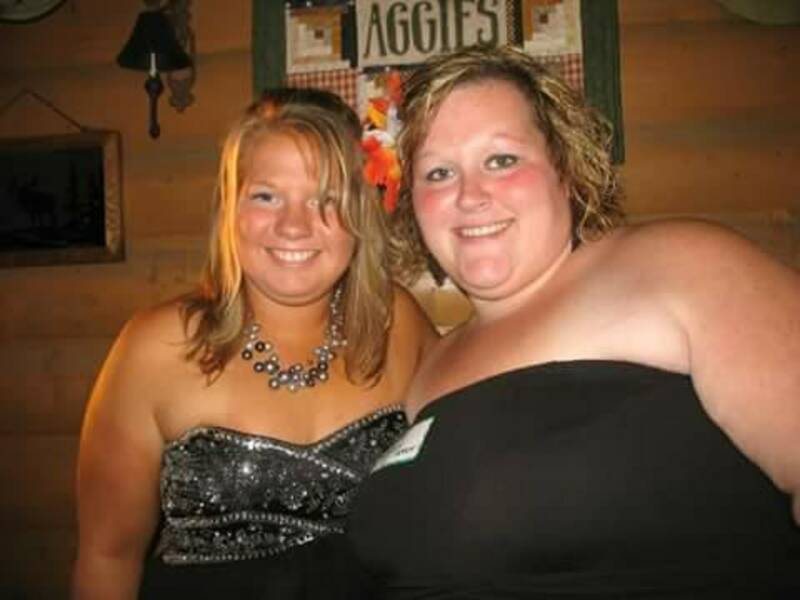 Alicia Hummel was known in her hometown of Sioux City, Iowa as “loving,” “wonderful,” and incredibly loyal to her friends and family, according to longtime friend Jody Hanson. Jody and Alicia met in kindergarten and never lost touch. “She was one of the most amazing people,” Jody told Dateline. 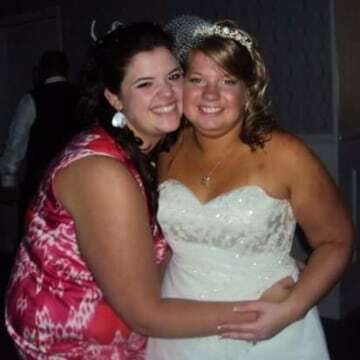 “She was the definition of a best friend,” Bethany Svacina, another of Alicia’s longtime friends told Dateline. She said people like Alicia are difficult to find. 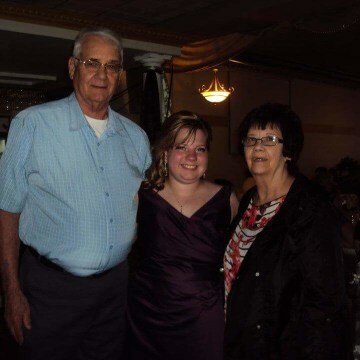 Alicia and her sister Erica were raised by their grandparents Jan and Duane Folkers. Jan told Dateline she wanted to make sure Alicia did well in school, and that she was proud of how much Alicia liked to learn growing up. Smart with a “heart of gold,” according to friend Jody, Alicia studied at South Dakota State University and graduated in 2009. She continued in school and earned another degree from the University of South Dakota in 2012. 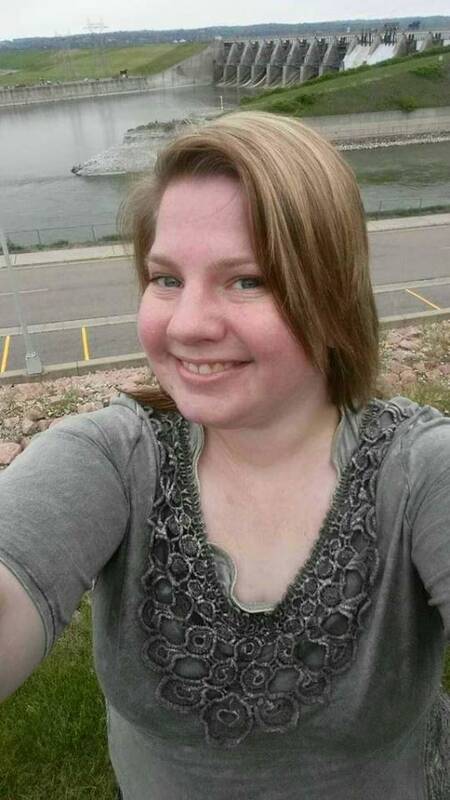 Alicia considered getting a master’s degree, her friend Jody said, but she “absolutely loved kids,” so she got a job teaching preschool back in Sioux City instead. In 2011, while still in college, Alicia married her high school sweetheart. The marriage didn’t last, and the two separated in 2014, according to Bethany, Alicia “was finally coming to terms with moving on, becoming independent and finding herself again.” Alicia leaned on Bethany for support, and their bond strengthened. On June 1, 2015, Alicia was preparing for summer vacation at the Siouxland Family Center. She was getting ready for a month off work. “She knew the divorce was coming closer and just wanted some time away for herself to think,” according to her grandmother Jan, with whom Alicia was living at the time. Alicia asked a few of her friends if they wanted to go fishing in in Vermillion South Dakota, less than an hour away from Sioux City. No one could come, so she made plans to the Myron Grove fishing spot alone, Jan recalled. On her way out of the house, Alicia asked her grandfather Duane if, once she returned from her fishing trip, he would help her clean any fish that she caught. He said he would, and Alicia drove off. That was the last time Jan and Duane saw their granddaughter. Clay County Sheriff Andy Howe told Dateline police believe Alicia was indeed fishing alone that day. He added that around 2:20 that afternoon, a state park employee at Myron Grove, who was cleaning the area, found a body at the edge of the Missouri River near a dock. It was Alicia. She was only 29 years old. Sheriff Howe told Dateline the employee immediately reported the discovery to police. Alicia had suffered neck wounds and blunt force trauma to the head. Sheriff Howe said an autopsy concluded the actual cause of death was drowning. Alicia’s death has been ruled a homicide by the Clay County Sheriff’s Department, Sheriff Howe told Dateline. 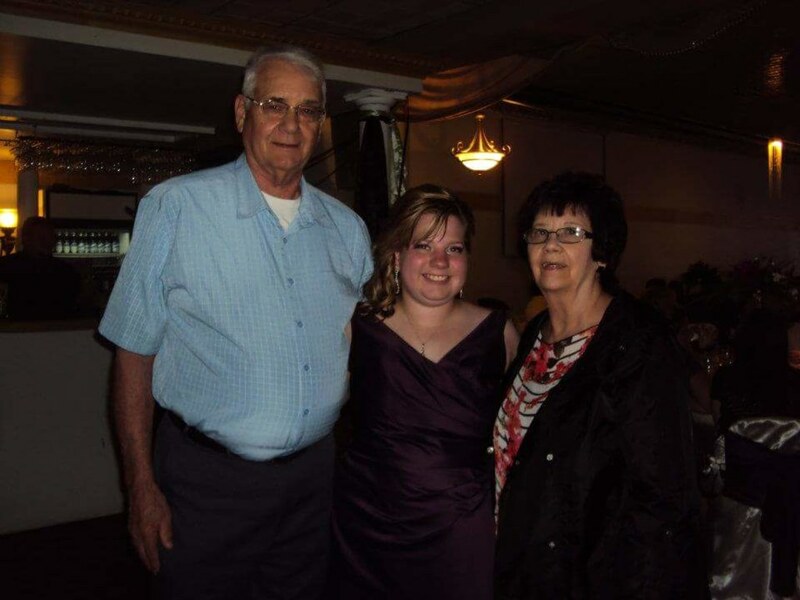 Friends and family were devastated by Alicia’s death. 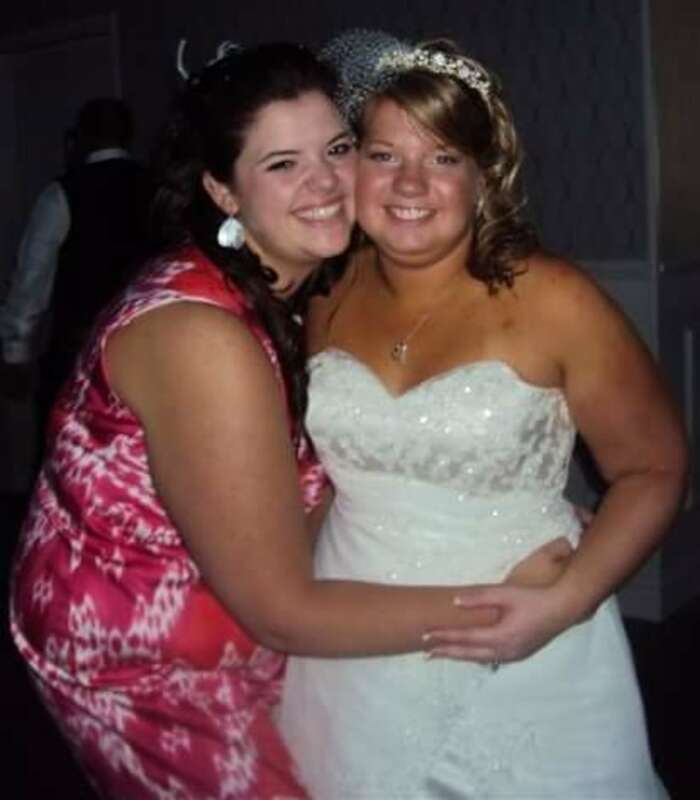 “It was a complete shock that someone would do something like that to someone like her,” Alicia’s friend Jody said. 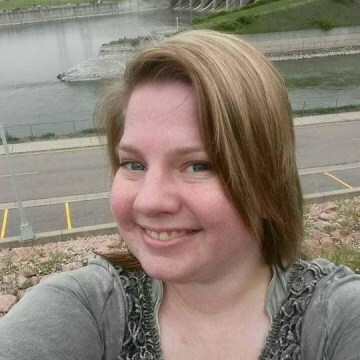 Sheriff Howe said a dark vehicle was spotted in the area around the time they believe Alicia was fishing. Authorities tried to locate the driver of that car, but were never able to track the person down. Sheriff Howe says they have received “hundreds and hundreds” of tips, but do not have any suspects or persons of interest in Alicia’s murder. Alicia’s friends and family continue to search for answers in her murder. Jody and Bethany run the Facebook page Fighting For Justice For Alicia Hummel together. “You have to fight for her because she can’t tell her story,” Bethany said about why she won’t give up looking for Alicia’s killer. If you have any information about Alicia’s case, please contact the Clay County Sheriff’s Office at (605) 677-7100.